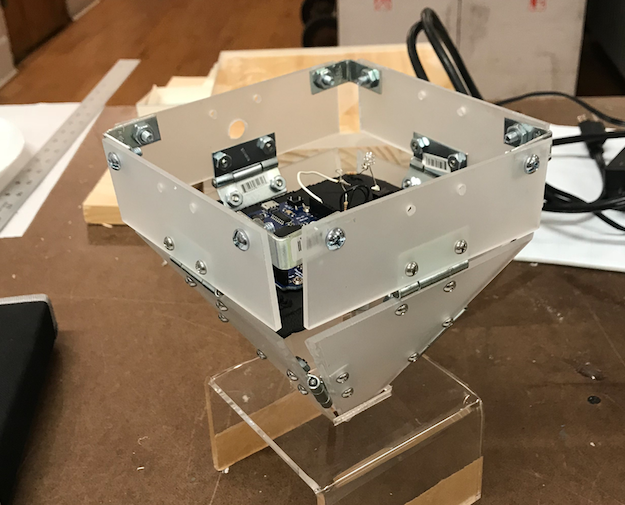 Creating the physical enclosure for the CRYP0MANIA crystal was a project in and of itself. This post is about the crystals physical details. For a summary of the sculpture overall, read more here. For details on the code and wiring of the crystal, read more here.